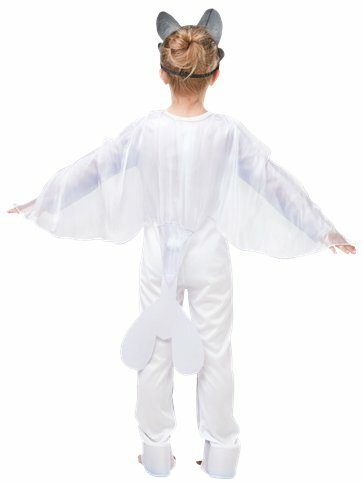 Printed jumpsuit with detachable wings, mask. 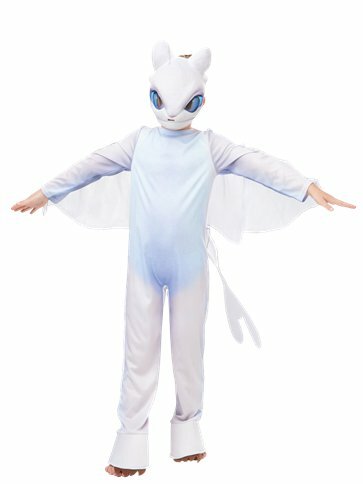 A match for any Night Fury dragon, make your escape to the Hidden World in this light-coloured dragon jumpsuit. Will it be war or love at first sight? Want it Friday, 26 April? Order it within 4hrs and 4mins and choose Premium by 9pm Delivery at checkout.